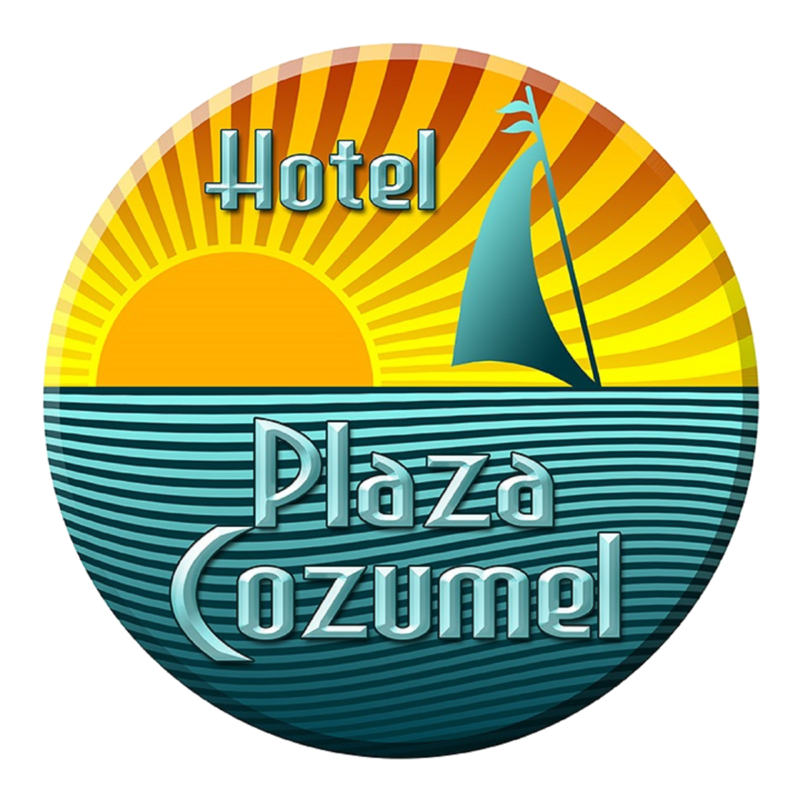 Cozumel is one of the most popular destinies for the practice of diving in the world, More than 25 reefs and the best marlin fishing in the world. The "island of the swallows" is the bigest inhabited island of Mexico.The forest covers the interior and the rocky coasts are interrupted by white beaches, lagoons and manglars. Cruises worldwide have chosen the island as one of their favourite destinies where passengers and tourists can enjoy all type of recreational activities like diving, snorkeling, fishing and many others. They can also visit it's precious beaches in both coasts, parks, museums and archaeological zones too.